Home / NEWS / 7th Heaven Reunion Selfies! Jessica Biel! Catherine Hicks! Barry Watson! Stephen Collins! 7th Heaven Reunion Selfies! Jessica Biel! Catherine Hicks! Barry Watson! Stephen Collins! I love seeing cast of iconic television series still hanging out and enjoying each other’s company! Beverley Mitchell, who played Lucy Camden on 7th Heaven shared this awesome family dinner style photo featuring the reunited cast of 7th Heaven! 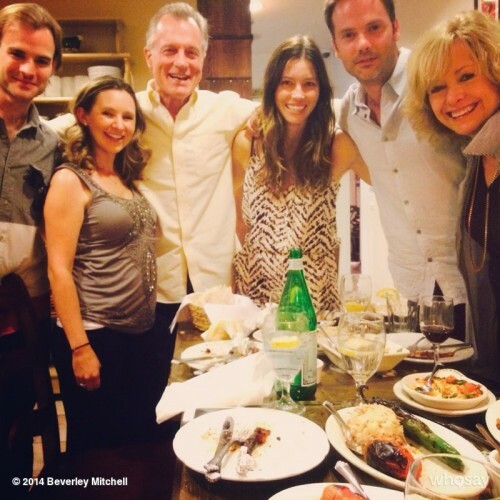 Catherine Hicks, Stephen Collins, Barry Watson, Jessica Biel, and David Gallagher all reunited for a dinner. SDCC 2016! Teen Wolf Announces Final Season! Vikings Season 4 Sneak Peak Videos And Stills From The Premiere On Feb. 18th! Get Ready To Raid!!! 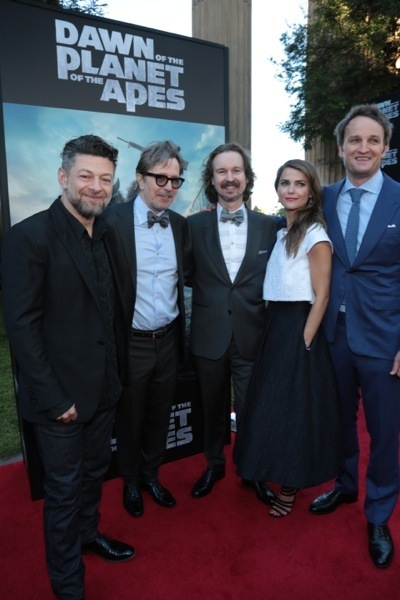 Dawn Of The Planet Of The Apes Premiere! 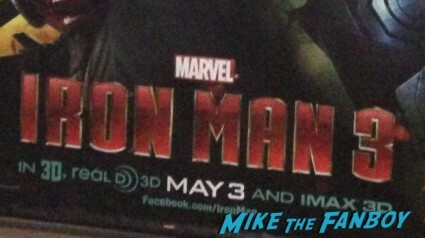 Andy Serkis! Keri Russell! Gary Oldman! And More! I LOVE 7th Heaven!!! Great show, great cast, great reunion photo! The cast is all grown up and looking pretty good. Great Photo! Try to have a dinner reunion once a year to catch up on old and new times.